You wanted more volume? You got it! The Sure-Shot 600 has that in spades. 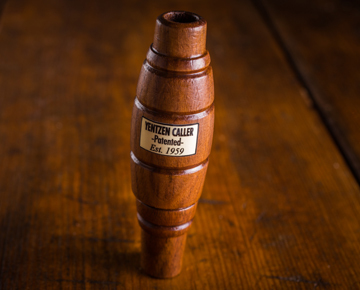 With our once patented double reed system, black walnut finish and large barrel it fills the bill when louder is your goal.